In any building with elevators, it is important that these systems function properly and efficiently. 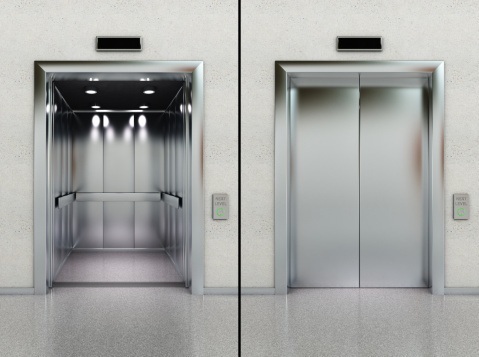 Many people rely on elevators to safely transport them between floors, and when an elevator is not properly maintained, it can become unsafe and create other problems. With the right maintenance system, the elevators in a building will continue to work safely and efficiently. Maintenance and repairs on any elevator should be done regularly to prevent malfunctions and possible injury. Elevator systems are made up of many different parts that must work constantly to keep the elevator moving, and each of these parts are subject to wear and tear. Even if something small is malfunctioning, it could lead to more serious problems if not addressed by professionals. There are also standards and codes that elevators must pass to be considered safe, and consistent maintenance will ensure that any elevators will stay up to code. A professional with the right experience and training will be able to see any potential problems and suggest solutions and a regular maintenance schedule, so you won’t have to worry about elevators having major malfunctions and compromising the safety of residents or visitors to the building. Maintaining elevators is essential, mainly for the safety and convenience of any individuals who will use an elevator system on a regular basis. 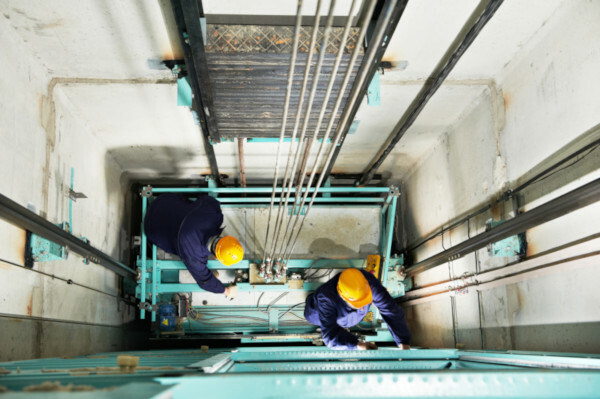 If you are responsible for any elevator systems and are looking for a reliable company to take care of elevator maintenance, our team at Belanger Engineering is the one to call. Contact us today to learn more!